experience caring for children's dental health. 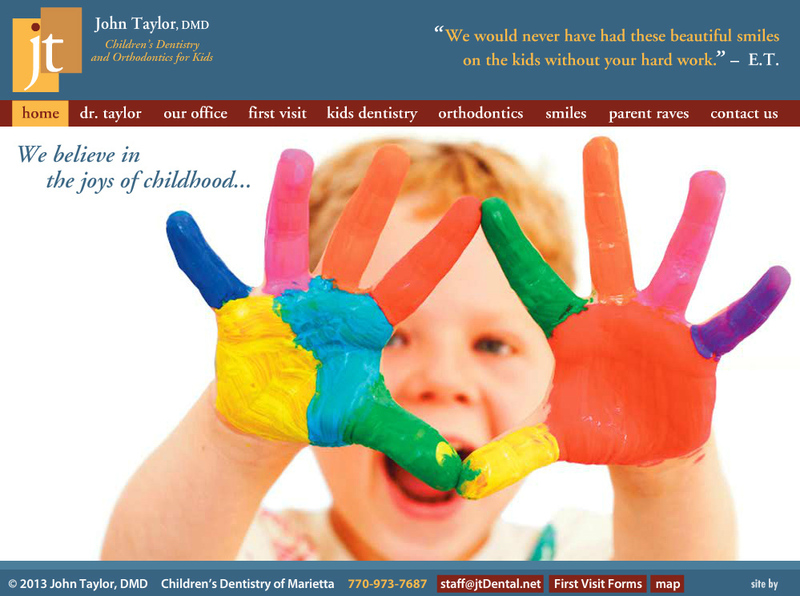 Dr. Taylor is a dentist serving East Cobb and Marietta. He and his staff treat kid’s teeth with a gentle touch.